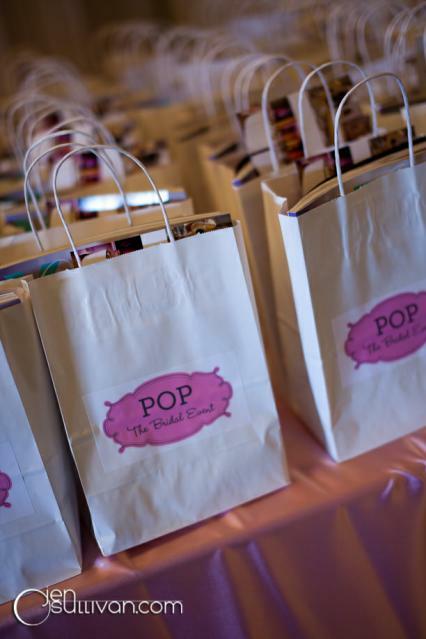 POP Bridal Event Coming Up! 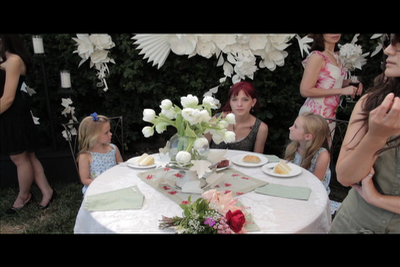 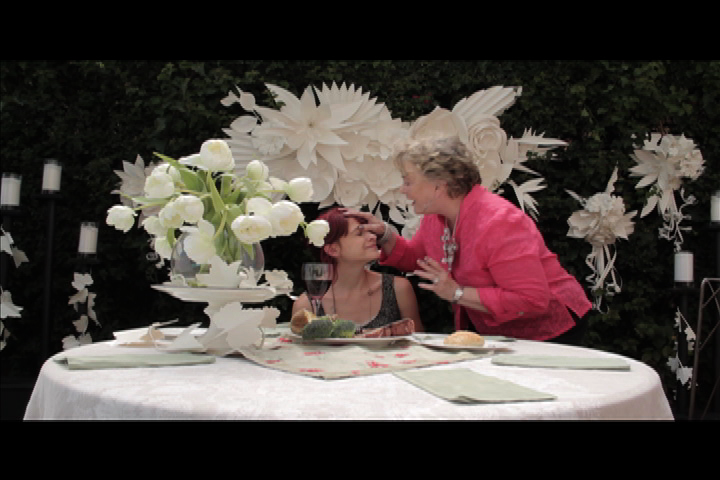 A friend of Paper Botanicals decorated the set of his up-and-coming movie with some of our designs! 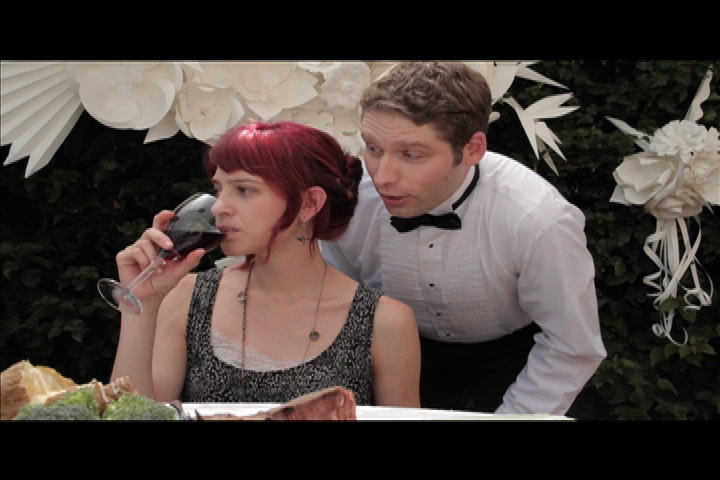 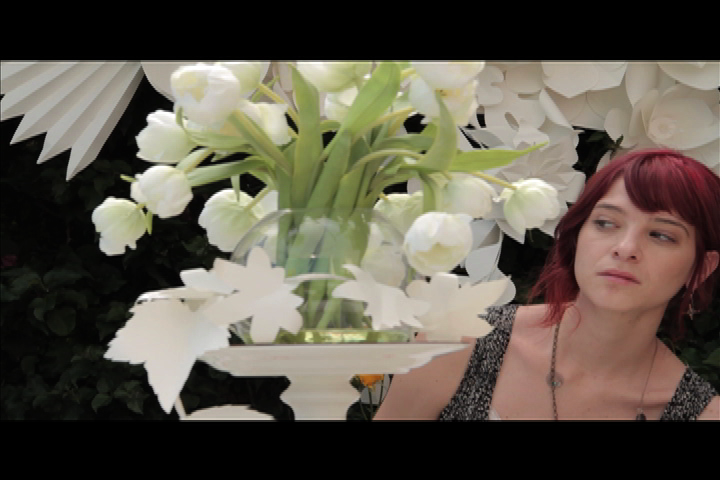 Check out the following still frames from the shoot, and as soon as the movie is released, we'll let you know! 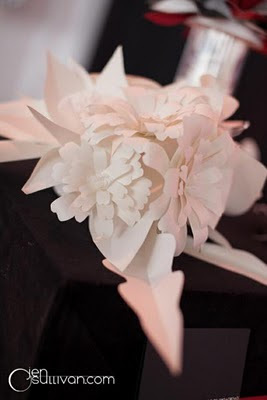 Here are some of our latest paper flower designs, which we installed at a gorgeous, intimate wedding in Northern Los Angeles. Thanks to Christine Han for the lovely photography. 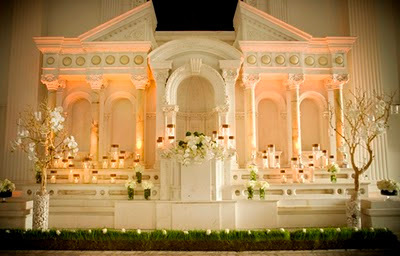 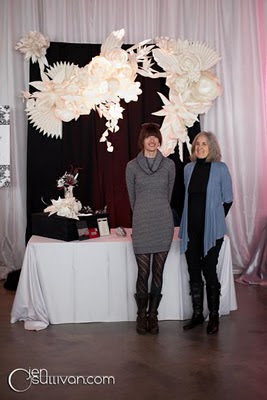 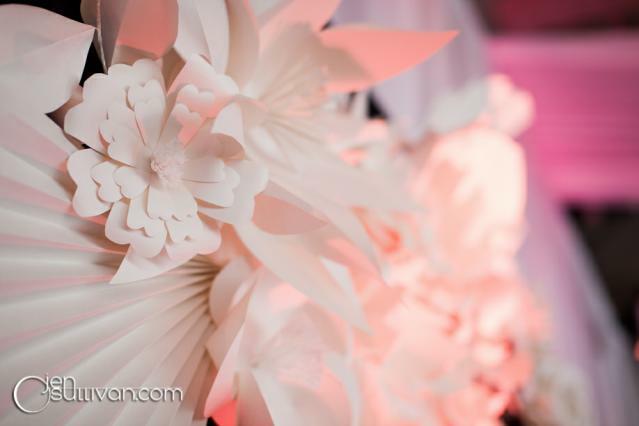 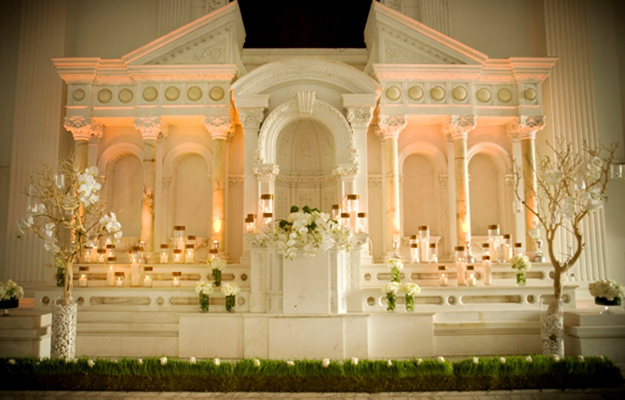 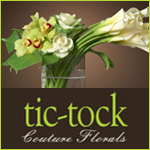 Paper Botanicals Comes to POP Bridal Expo in Glendale! 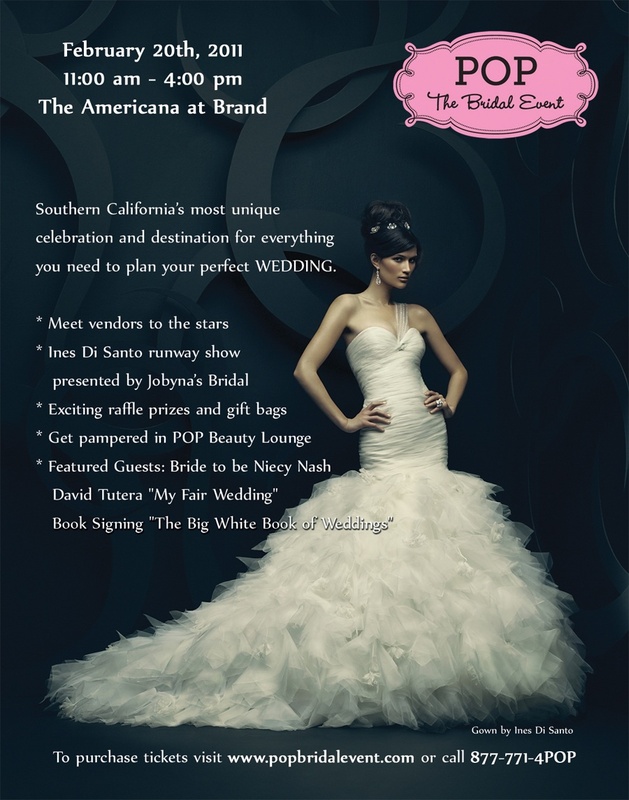 This Sunday, February 20th, Paper Botanicals will be displaying its designs at the POP Bridal Expo at the Glendale Americana at Brand. 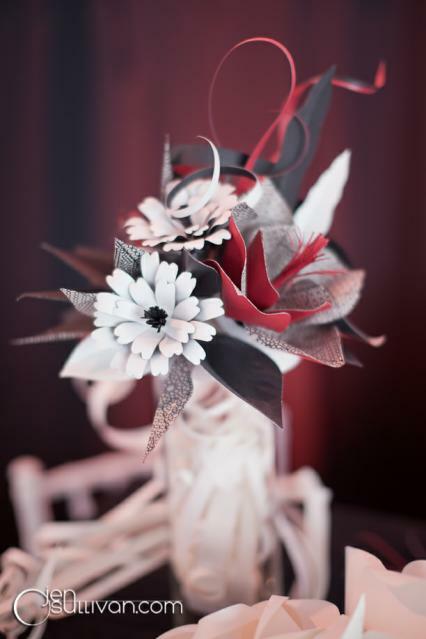 Come learn more about the company, meet one of the artists and view our stunning work! 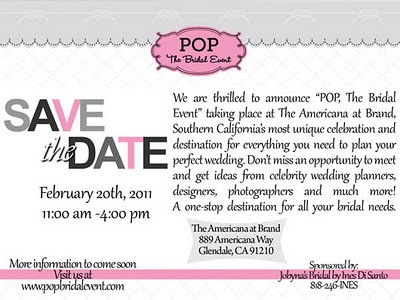 For more info, visit POP Bridal Event ...we hope to see you all there!